Ahhhh, November! One of my favorite months and times of the year! I know Fall technically starts in October but since "seasons" don't really exist in Hawai'i, I've symbolized November to be the start of the Fall season for me. 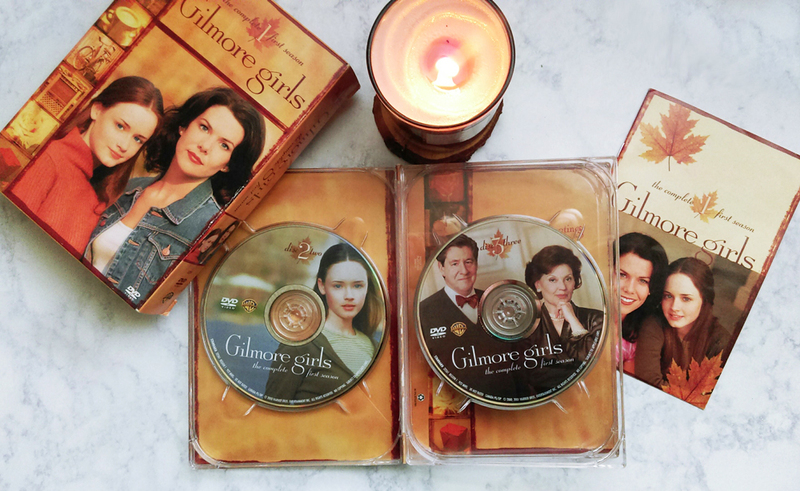 And there's one thing I always do every year when November comes...watch Gilmore Girls! I stumbled upon this gem of a show when I was in high school. I'd get home from school around 3pm and would usually have the TV on while I had a snack. This show was always playing on ABC Family at that time but I never watched it until one day, for some reason I don't remember, it caught my attention...and I was HOOKED. I found myself turning on the TV right away when I'd get home from school so I wouldn't miss it. I never did watch the current season when it was still on air because by the time I had started getting into the show, they were already on their 5th or 6th season. 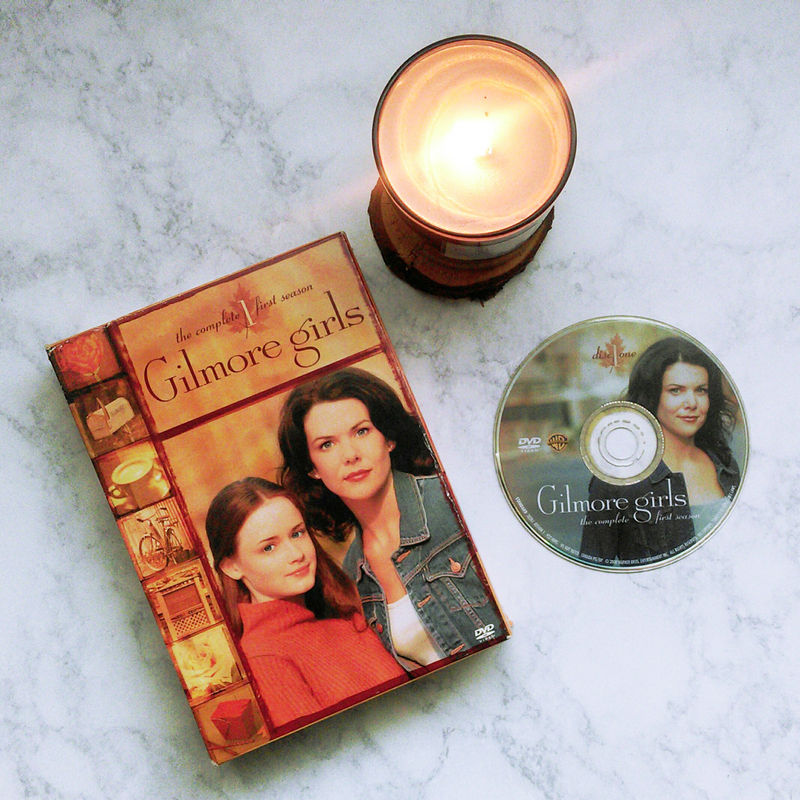 Fast forward to today, and Gilmore Girls has still remained one of my favorite shows of all time. 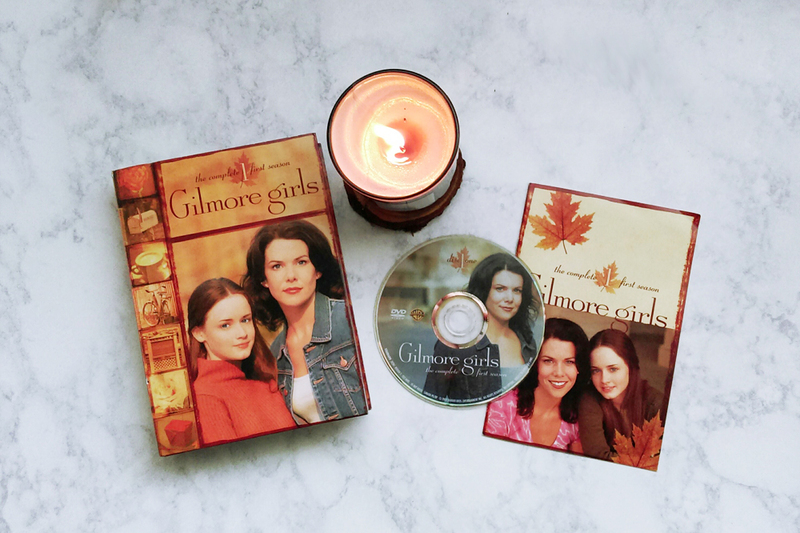 The show is based around a coffee-obsessed mother and daughter (Lorelai and Rory Gilmore) who are more like best friends due to their small age gap (Lorelai had Rory when she was 16). Lorelai was born into a life she grew to resent, full of cotillions, maintaining a "proper" image and building relationships with people who would only benefit her family's social status. Because of this, Lorelai grew up rebellious towards her parents which sets the overall story line for the show. Did I mention Lorelai's obsession with coffee? Because honestly, my love of coffee is solely credited to this show. Coffee, Gilmore Girls, Fall time...perfection! Anyways, with that synopsis out of the way, how does watching this show symbolize the beginning of the Fall season for me? It's all in the pilot season! I seriously could go on and on about this show but I don't want this post to turn into a novel :) All I have to say is, when it comes to comedies, I personally find it difficult to find a movie or show in this genre that I love or can even generate an interest for me. I'm very specific with my taste in all genres but I find it more challenging when it comes to comedies. 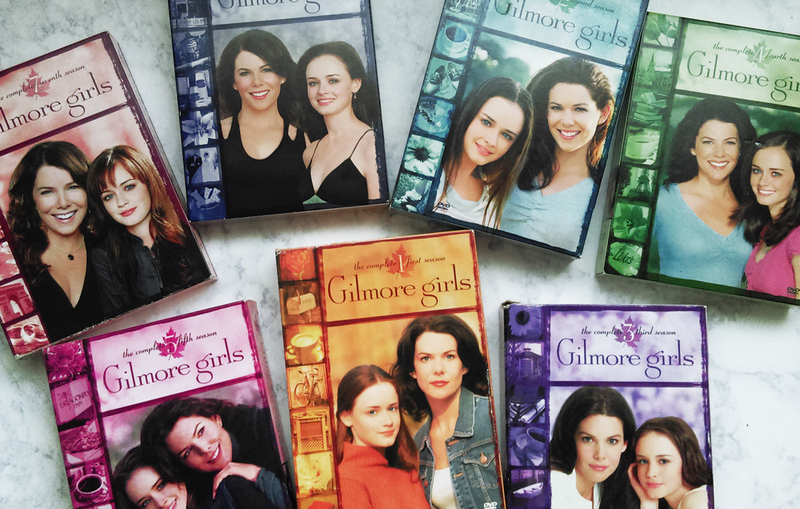 Gilmore Girls encompasses everything I love about a show, not just a comedy-drama show, but just a show in general. Great storytelling, amazing actors and no cliches (they actually poke fun at cliches and pop culture so make sure you're caught up with the media to understand the jokes). I was so sad to find out the show had ended back in 2007 due to some sort of network and contract issue. But I felt very at peace with the final episode and that's rare to say when shows come to an end.